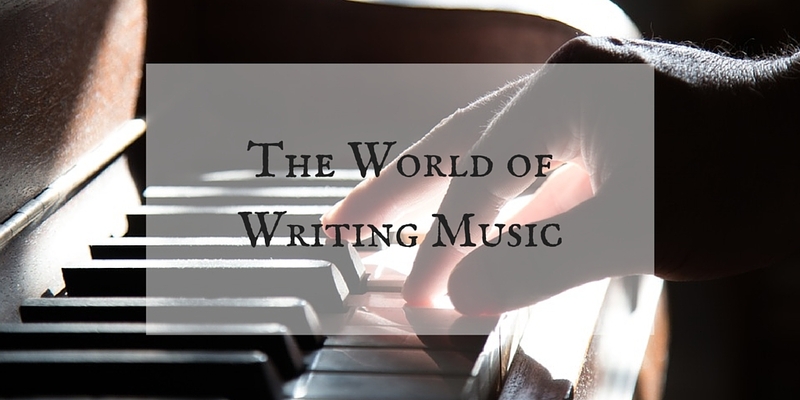 I am very excited to share today’s post with you…behold the first in a monthly series featuring some of my favorite noveling-music artists! My first featured artist is a film composer. Now the thing that I find sets some composers apart from others—speaking strictly as a writer right now—is that with some, I enjoy their music for a while, but I find them bad companions for long term work. The music makes me tired after repeated listening and I hit skip when their tracks come up on my playlist. However, others I can listen to almost indefinitely. That is the test of intelligence over time. One of the most intelligent composers writing today is Patrick Doyle. Patrick Doyle is one of the greats. I say this for the record. As I musician myself, I can testify to the fact that his work is very high quality, which means that the more you listen to it the better you like it, instead of vice versa. One of his tracks hit over 700 plays on my list after eight months and I only love it more now. So, with no more of this unprofitable chat (to borrow a phrase from Edmund Mortimer of Shakespeare’s Henry IV), I present to you Maestro Patrick Doyle. 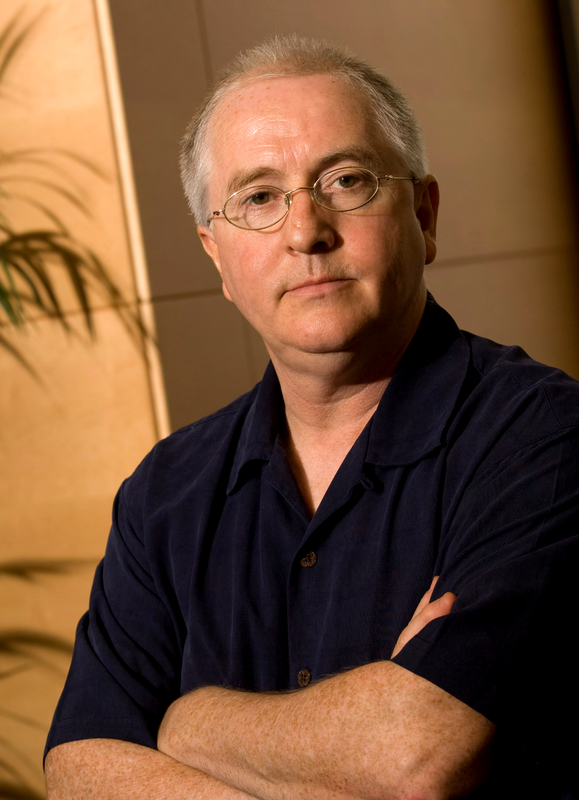 About the artist: Patrick Doyle is a Scottish composer who grew up in a large, musical family and studied music in college, but fell into composing almost by accident. He was an actor/musician for Kenneth Branagh’s theater group, The Renaissance Players and was asked one day by Branagh to compose the score for his film production of Henry V. Doyle’s brilliance with that score put him on the map, and from that time he has been a well-loved and sought out composer. Have you heard any of Patrick Doyle’s scores? If so, which are your favorites? Even the songs that I didn’t prefer at first, soon inched their way into my top favorites 😉 I’ve heard Henry V, Cinderella, Hamlet, Thor, Brave, Sense and Sensibility, and bits of others. I totally LOVE his scores!!!! 😀 😀 😀 😀 😀 😀 !!!!!!!! I listened to Hamlet today in honor of this post, m’dear. 🙂 I didn’t get very far (had to stop and eat lunch, alas) but I loved what I heard! I like how you include a little background of the composer since commonly I don’t know the first thing about them other than I love their music. XD I concur, Doyle’s music is perfectly suited to narrative — and we must discuss how the Thor music reflects his and Loki’s story arcs! Sons of Odin and Kindle My Heart. SO MUCH YES. Aw, I’m so glad that you listened to Hamlet. “In Pace” (the first track) is my very favorite. Aren’t those songs great? Kindle My Heart got me through my last WIP push. I have always liked the soundtrack for Sense and Sensibility, so now I’m kind-of kicking myself that I never paid attention to the composer’s name in the credits. I could have found more of this guy’s music much, much sooner if I had! By the way, I saw your post with the 7 writing prompts, and my niece and I are doing a writing challenge based off of your prompts. Thanks for providing some inspiration! I’ve been posting my writing at theaspiringbard.blogspot.com and her’s is stlseeds.blogspot.com. Oh, I’m so glad you and your niece are doing the prompts, and thanks for the links! I went over and looked at the first few and I loved them. I enjoy seeing what different ideas you brought to the same prompts…writing has so much scope for imagination! If I had to have only one composer’s music to keep me company on a desert isle, it would be Patrick Doyle. Over Bach and Mendelssohn and all my other favorites. His music is incredibly special to me. It’s amazing how often it brings me to tears, overcome with gratitude and worship to God. In a world where so many composers are writing progressively cheaper and uglier music, such intelligence and beauty and emotional depth is a joy to hear. He’s nice as a person, too—very humble and funny and kind. I have a feeling I’m going to love this new series. Thanks so much! I agree. In a time when scores are being almost “mass-market” produced, it is great to see a fellow who puts such care and depth into his scores. I think you will like this series, my dear. It’s right up your alley. Emi, I’ve been waiting for a spare moment to say that I loved this post, and I’m going to make a Spotify playlist so I can listen to your favorites. 🙂 Keep up the great work on the blog, m’dear. You’re doing a beautiful and professional job. Aw, thank you for the dear encouragement! I am so glad you liked this post, it is obviously a subject that’s near to my heart. 🙂 Let me know what you like best out of my favorites, I’m curious to see how you’ll like them! Oh, I adore the idea for this feature, and Patrick Doyle is one of my favourite artists – I especially love his soundtracks for Marvel films. You’re right in saying that he is a storyteller of the most basic and beautiful kind; I’ve always found it rather difficult to spin tales without words to support them, but Doyle somehow makes it seem easy. Isn’t that a wonderful thing to strive for? Wow, I love everything you just said! Patrick Doyle is certainly an artist that knows his craft well and does it with poise. What I love about him is when you watch interviews with him, he hasn’t been jaded by his work like so many composers are–he still loves what he does, and I think that definitely shows in his scores.